TRC #447: March For Science + Is Witchcraft a Crime in Canada? + Does a Unicorn Frappuccino Contain Coffee? Welcome to another episode of your fave fact-checkin’ show! Darren kicks things off with a recap and discussion of April 22’s March For Science. Cristina looks into whether witchcraft is an actual crime under Canada’s Criminal Code. Finally, Adam asks the burning question on all of our minds lately…does the new Starbucks Unicorn Frappuccino contain any coffee? Is Witchcraft a Crime in Canada? 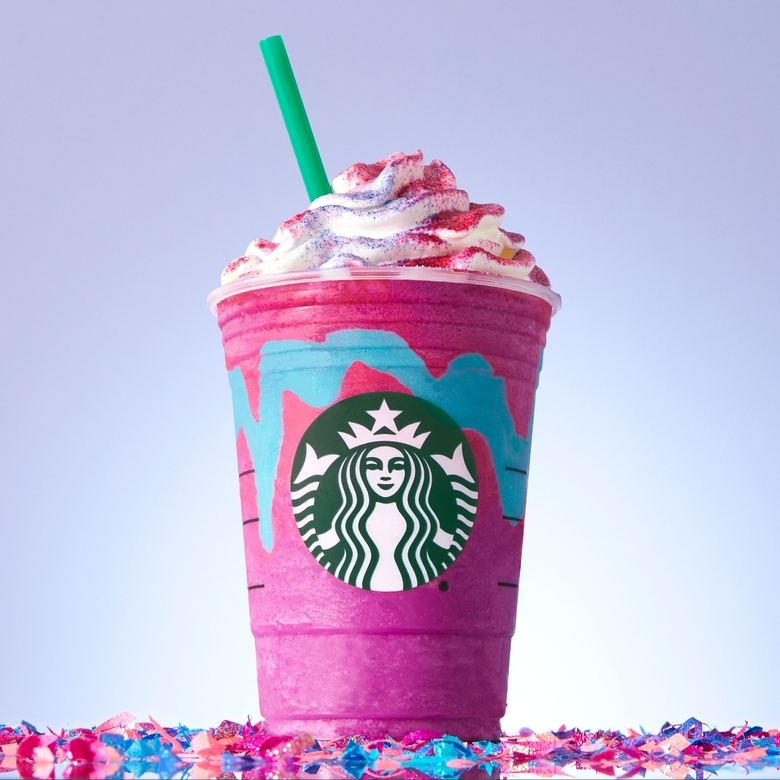 Does a Unicorn Frappuccino Contain Coffee? This entry was posted in The Reality Check Episodes and tagged crime, Frappuccino, march for science, Unicorn, Witchcraft. Bookmark the permalink.